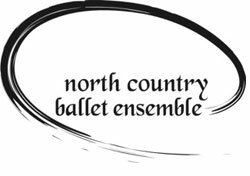 The North Country Ballet Ensemble (NCBE) has set up an affiliate program with TD as a fundraiser. This program is called the TD Bank Affinity Membership Program. Absolutely no cost to you. 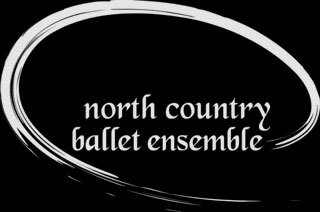 Participating customer account information is completely confidential and will not be shared with NCBE. TD Bank will make an annual contribution on the enrollment anniversary date to NCBE based on the activity of all participating TD Bank accounts. Eligible accounts include business and consumer checking, savings, money market, CDs and retirement. Any TD Bank customer can join the Affinity Membership Program benefitting NCBE, so ask your friends, relatives, and business partners with TD Bank accounts to call or email Peru TD Bank Branch at 2990 Main St. Peru, NY and join too.